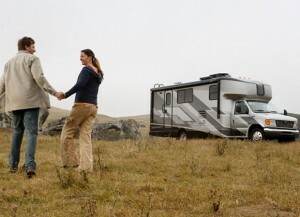 Traveling across the country can be fun and exciting if you have an RV insurance quote Chicago to get you and your belongings covered while driving your recreation vehicle. Hitting the steep mountain slopes and cross the rugged terrain should be taken with precaution because accident can happen while having an outdoor escapade with your loved ones. 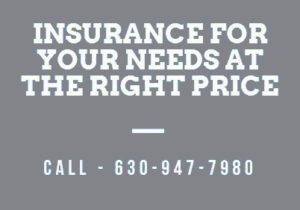 Full coverage for your personal belongings – Paying RV insurance in Chicago means your personal things such as laptops, electronic devices, linens, clothes and documents are insured at the exact amount you paid for your premium. Full replacement cost coverage – Although this is optional, you can assure that what you spent for your vehicle can be recovered if it is stolen. This guarantees protection from depreciation. Coverage for Permanent Attachments – The insurance will give you automatic coverage for permanent attachment that commensurate with the actual price for the replacement and not a reduced amount. Full Emergency Allowance – RV insurance will reimburse the amount you spent while left stranded for over 100 miles from your residence. For more details contact us for free quotes and evaluation of your recreation vehicle needs. Call us today (630) 947-7980 and we ensure you of great satisfaction.